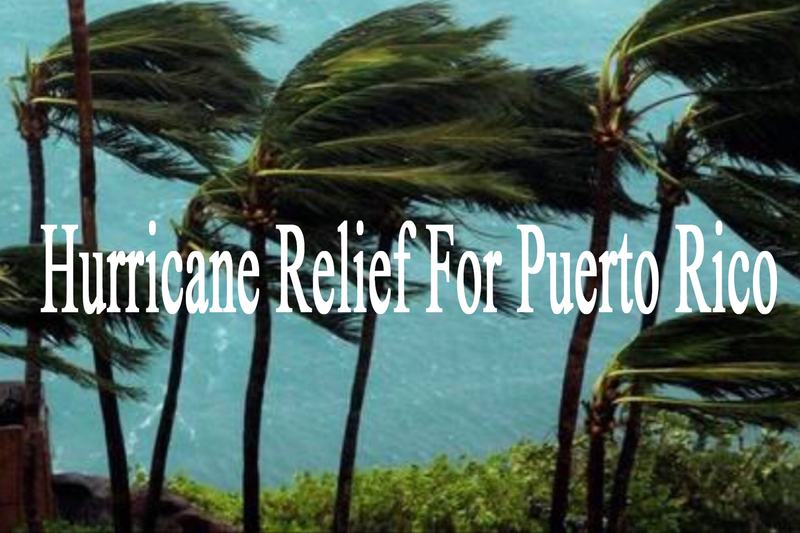 On Saturday, September 30, on Park Street in front of El Mercado in Hartford, there will be fundraising efforts to help Puerto Rico in the aftermath of the Hurricanes. While I am very thankful the damage sustained on the island was not the worst case scenario, we were not so fortunate with Hurricane Maria. Any relief will be greatly appreciated by those that were affected as the island works to recover. There will be a group participating in the effort and I ask that you please take a moment to consider a small donation. Si usted le interesa ser voluntario con la cruz roja Americana, algo diferente a nuestro evento del día 30, presione AQUI. If you want to serve as a volunteer with the American Red Cross (not related to our effort) click HERE.